Edward Wormald, Gent aged 25 years married Elizabeth Thompson, spinster aged 21 years. Witnesses: George Thompson, Harriet Wormald, Ann Hartas and J Wormald. 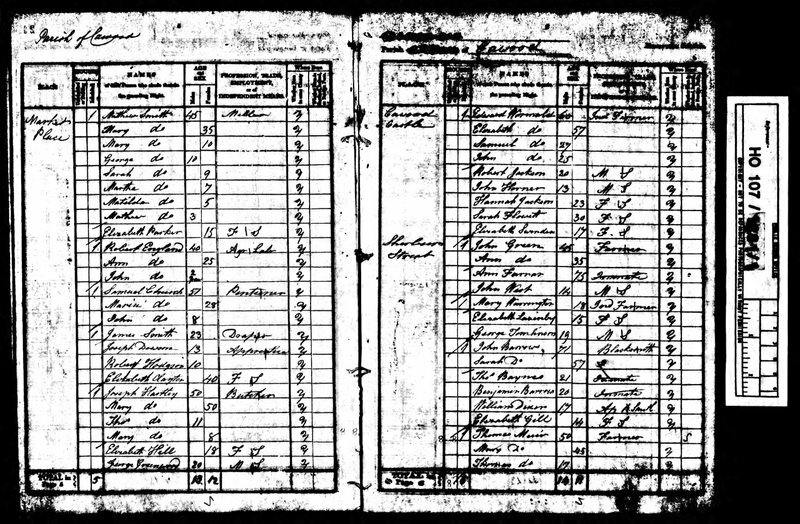 He was born out of wedlock and on the 1871 census Lavinia is the housekeeper at his home.